There are some programs that are iconic touchstones to our generation. We all watched them, shared in their fictional lives, and grew attached to them in different ways. One such show of the 1980s is The Wonder Years, the slice of life sitcom that took place in the 1960’s. 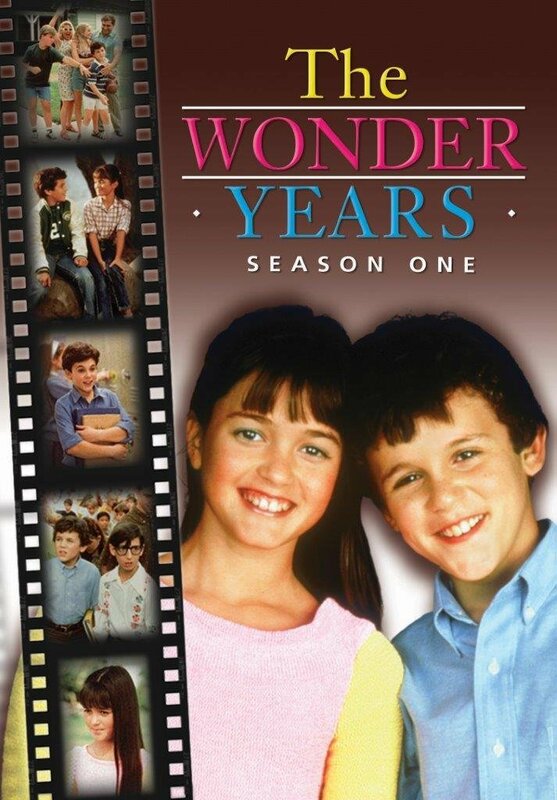 The Wonder Years premiered in January 1988, and the first season was comprised of six episodes. We meet Kevin Arnold (played by Fred Savage) and his family just as Kevin and his friends are about to enter middle school for the first time. From the beginning the show and the characters have an earnestness that feels like spending time with a real family. We watch as the family deal with normal family functions as well as how they cope with external forces, like the Vietnam War. An important part of The Wonder Years, and the primary reason it has never been on DVD before now, is the music. From the opening notes of Joe Cocker’s version of A Little Help From My Friends, the songs set the tone for the series and gives it the feel of being really in the time. When Kevin is describing his summer before middle school in the first episode, it would be impossible to imagine it without The Byrds’ Turn! Turn! Turn! playing under to give the viewer that feel of being a child in the 1960’s. Having not watched The Wonder Years in decades, it was amazing to rewatch it again for the first time. The show is as good now as it was then and watching it again now gives it a whole new perspective to see it as an adult, and it also reminds all of us who grew up then about the crushes we had on Winnie Cooper as children.